There are many factors that go into determining the value of a property. Not only does an evaluator look and size, the number of bedrooms, the layout, and other significant factors – they also look into the quality of the carpets, the state of the roof, the age of the paint, and much more. 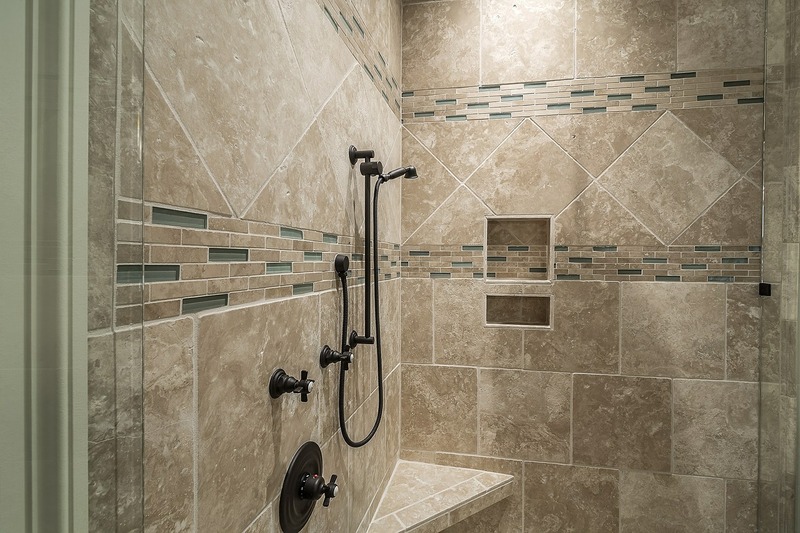 One area that can play a big role in the value of your home is the quality of the bathrooms. Indeed, the bathrooms are often a place of significant neglect, and that’s why many homes require a bathroom remodel in order to sell for an appropriate price. What Goes Wrong in the Bathroom? Filled with moisture, bathrooms (especially showers) are a very common place for mold, discoloration, and other permanent damage. If the bathroom is not cleaned regularly, its tiles, sinks, paint, and more can all be severely damaged. Bathrooms have undergone a major upgrade in the past decade. It is now far more common for new homes to have beautiful, impressive, modern bathrooms, while bathrooms of old were often much more standard. The more that the new styles of modern bathrooms become the norm, the more you will be tasked with updating your bathrooms with a look that home buyers are seeking. And if your bathrooms are in serious disrepair, that means investing thousands upon thousands of dollars into a bathroom remodel, in addition to any other upgrades you have to pay for. If you find that your repairs are simply too expensive, and you’re looking to sell your home fast, call Homestead Group today or fill out our form and we’ll provide you with a no obligation quote in no time.